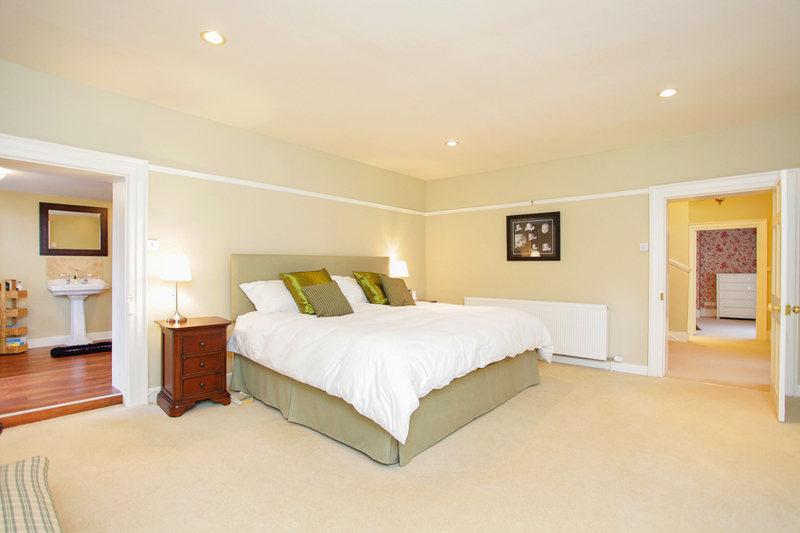 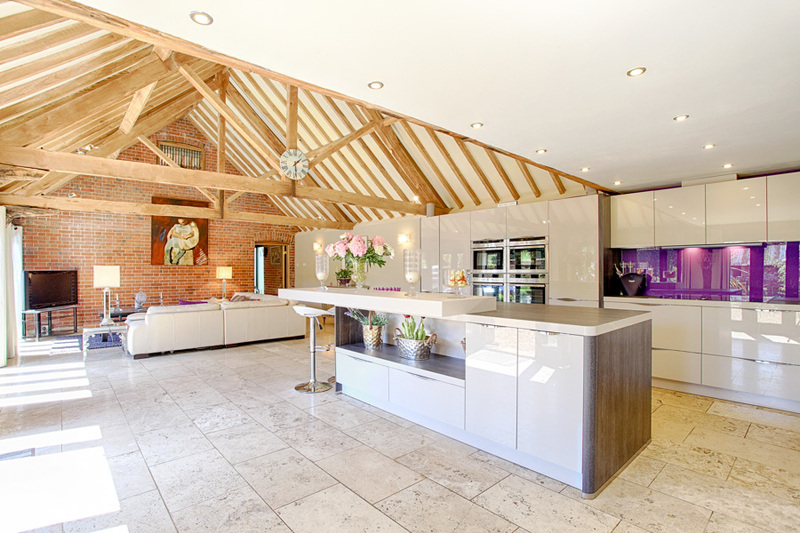 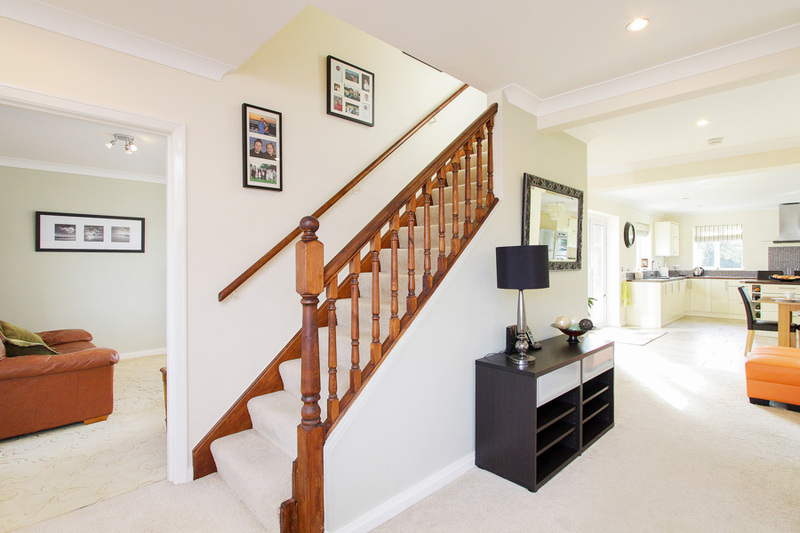 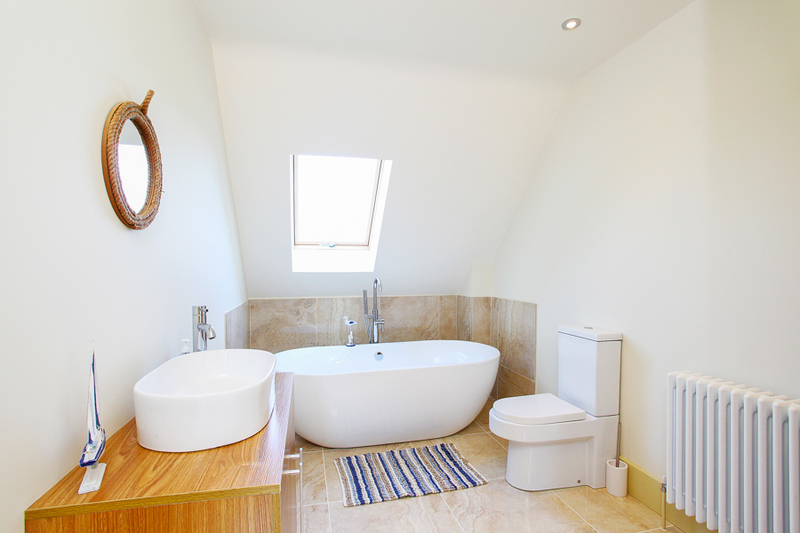 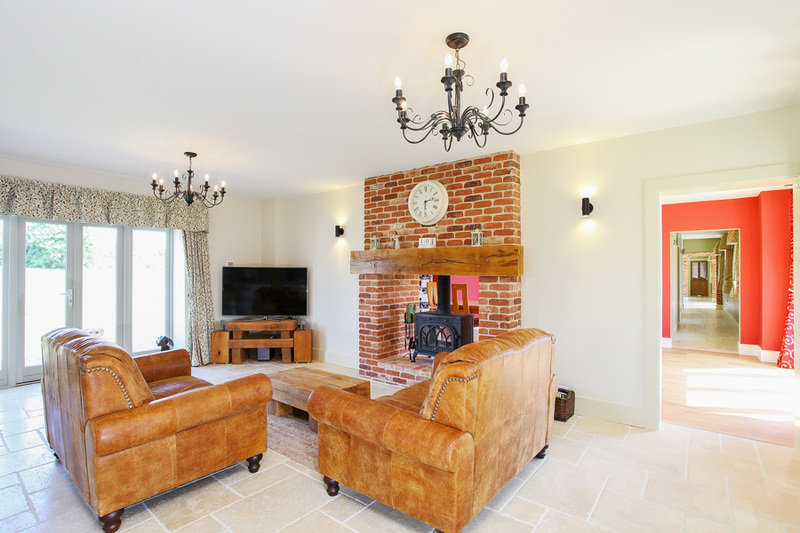 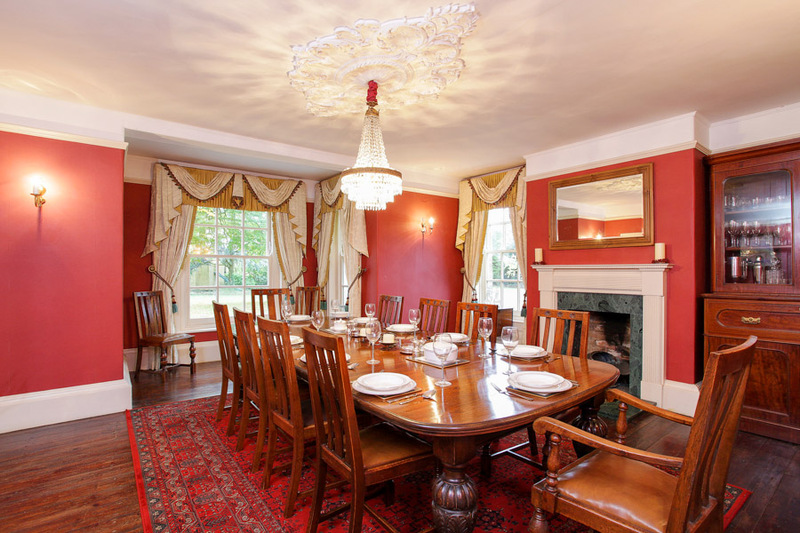 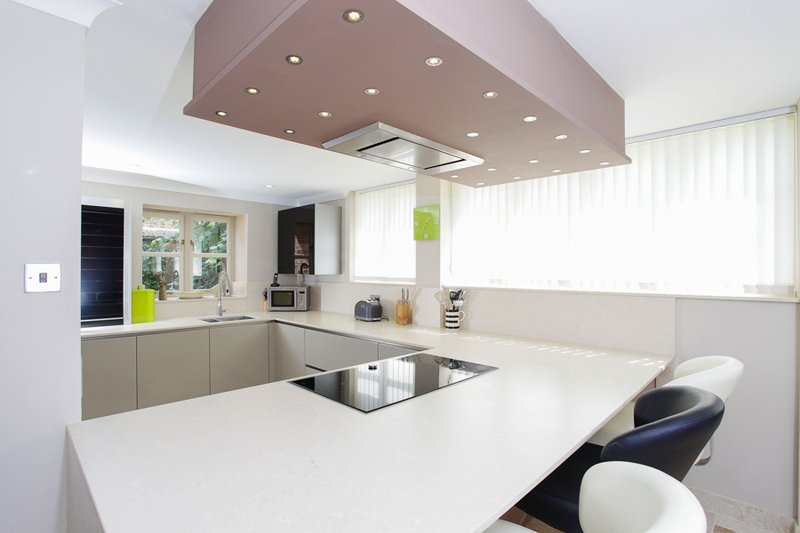 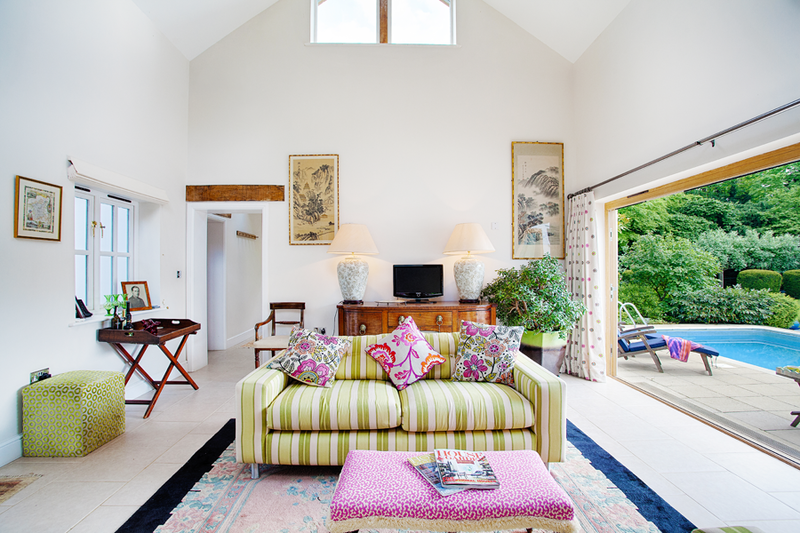 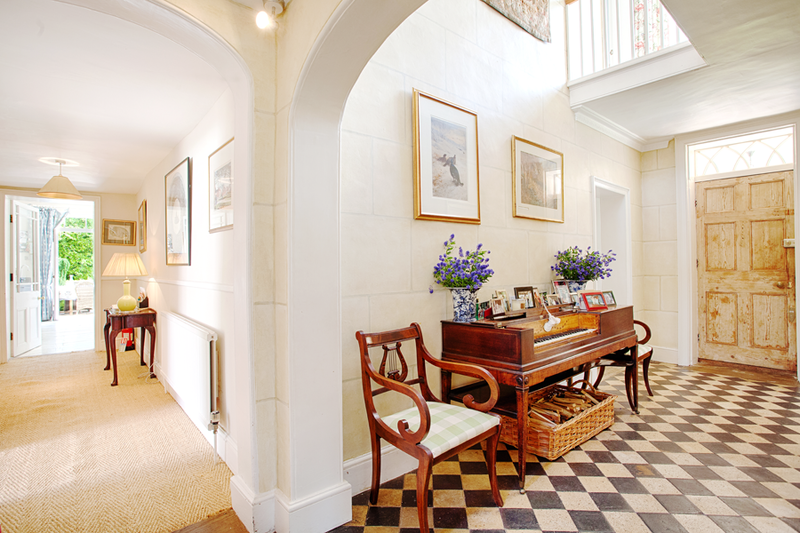 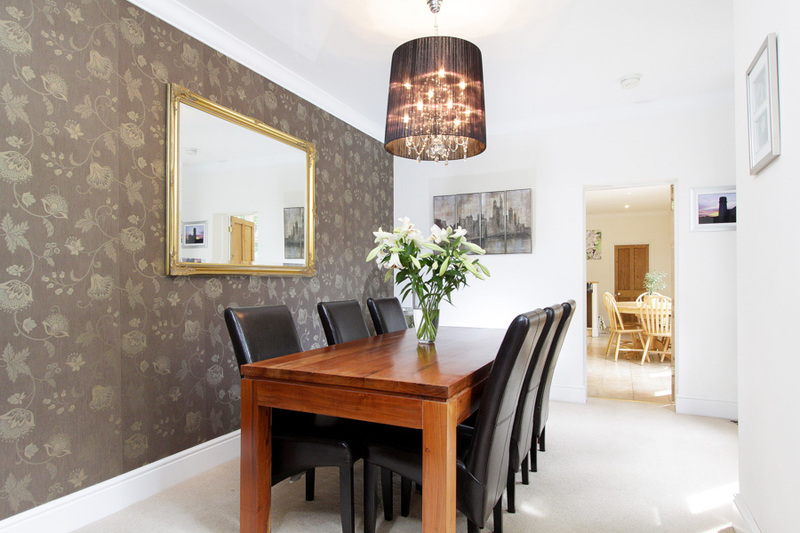 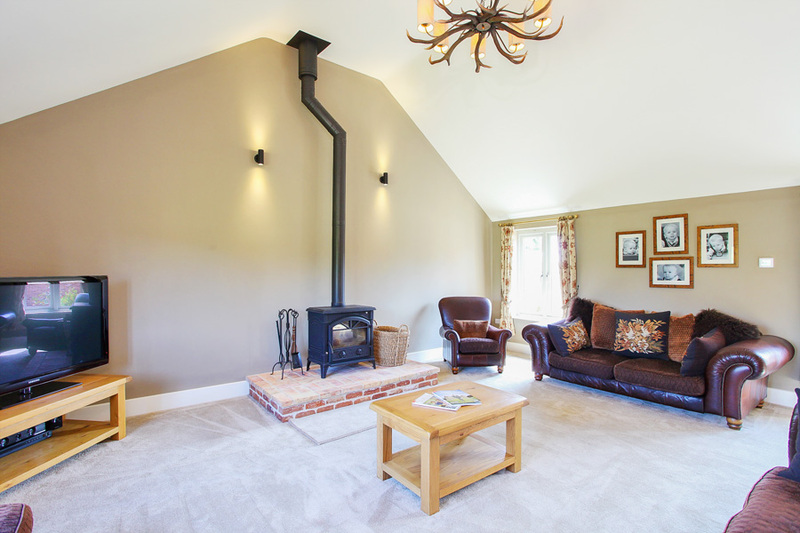 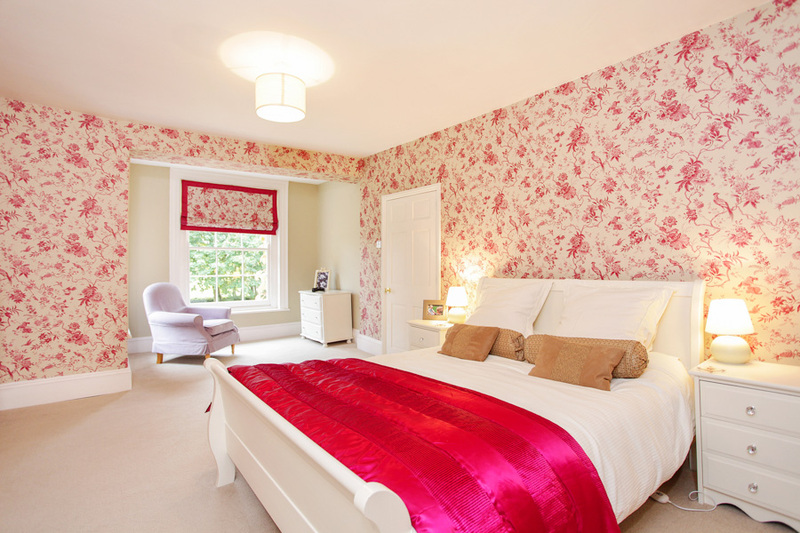 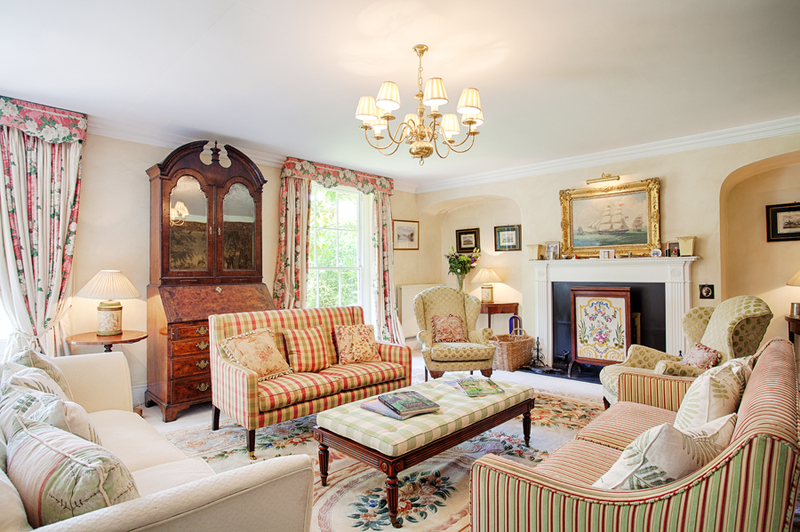 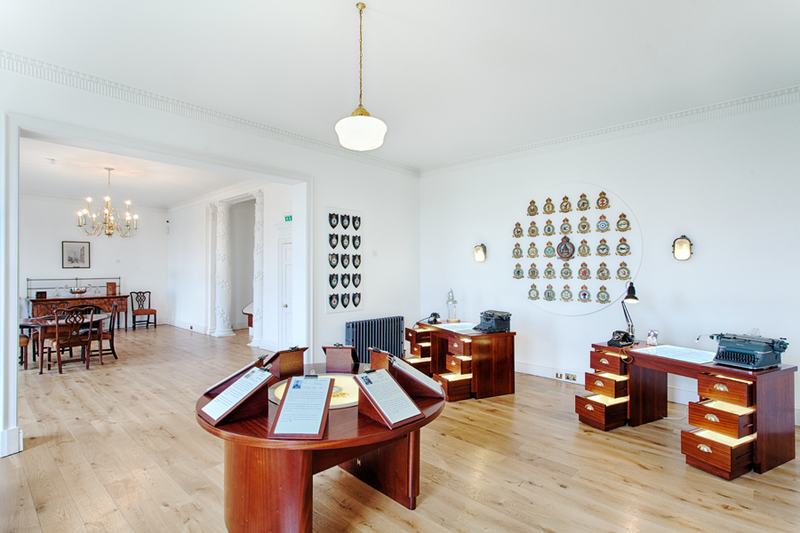 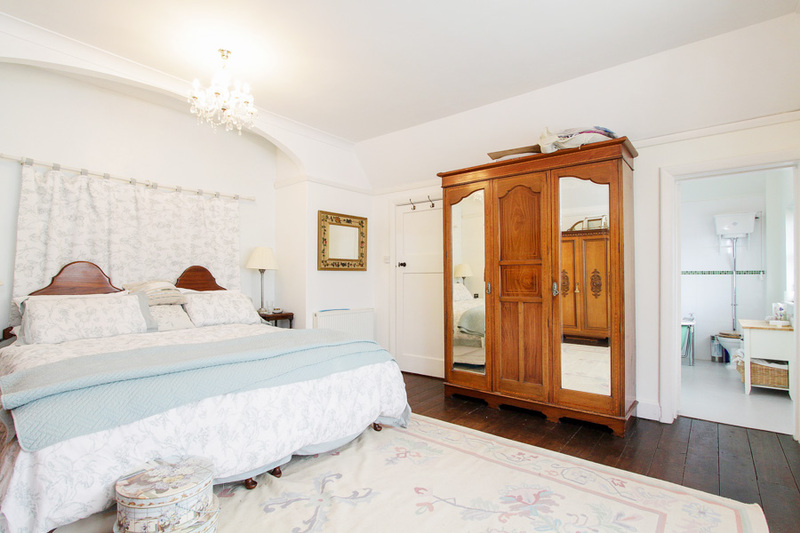 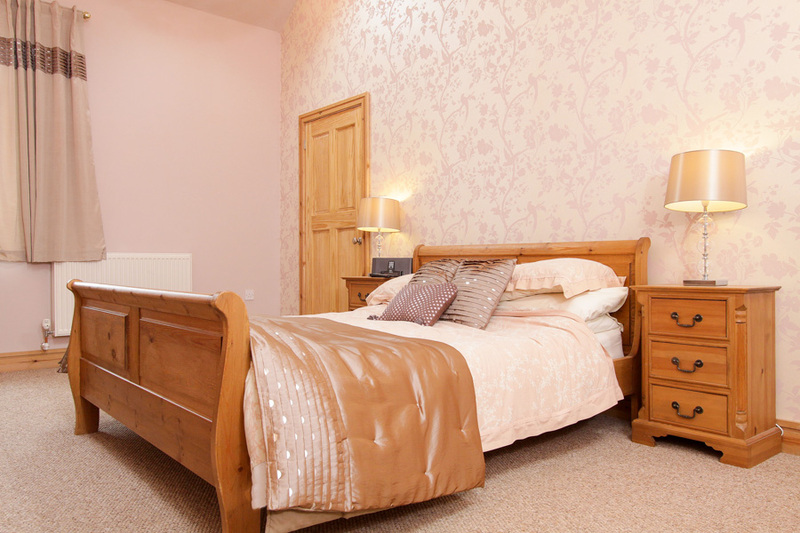 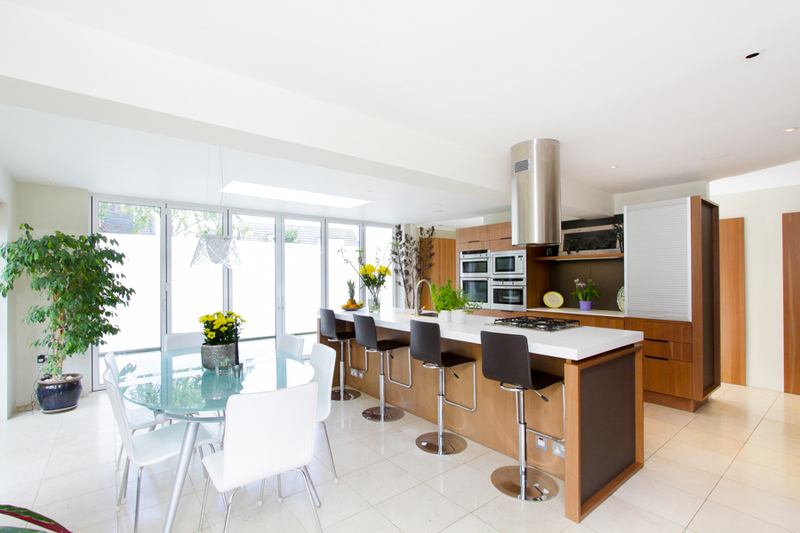 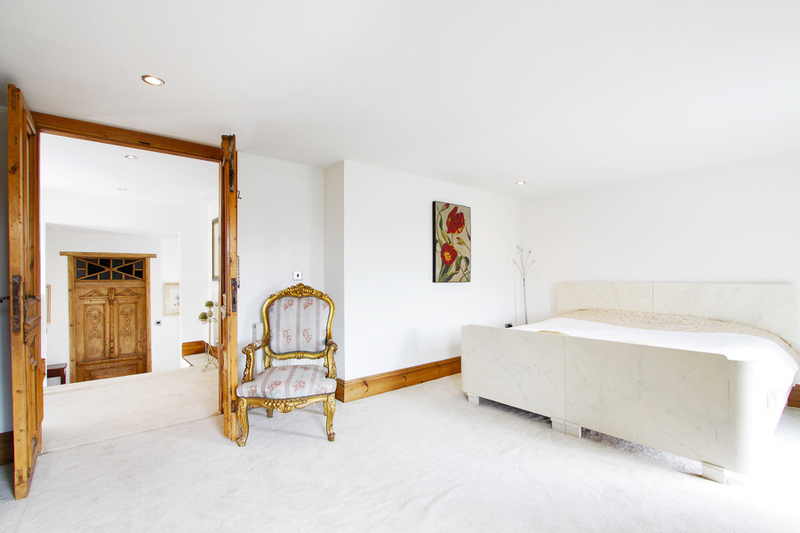 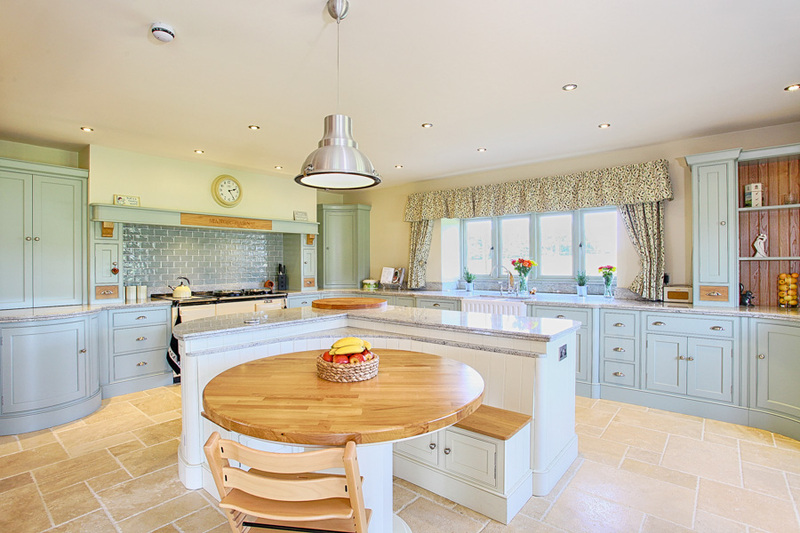 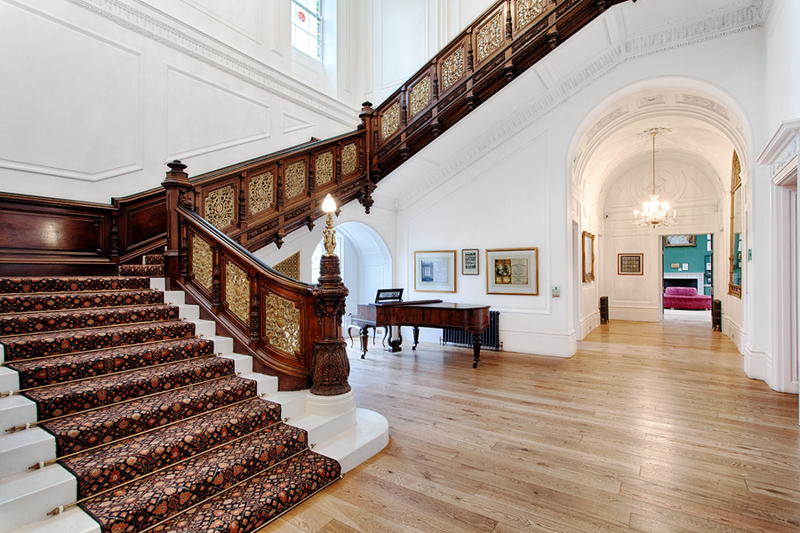 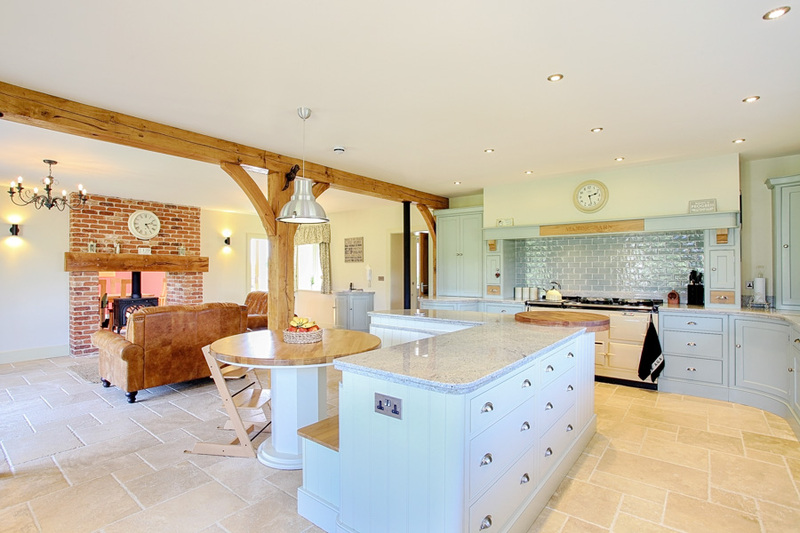 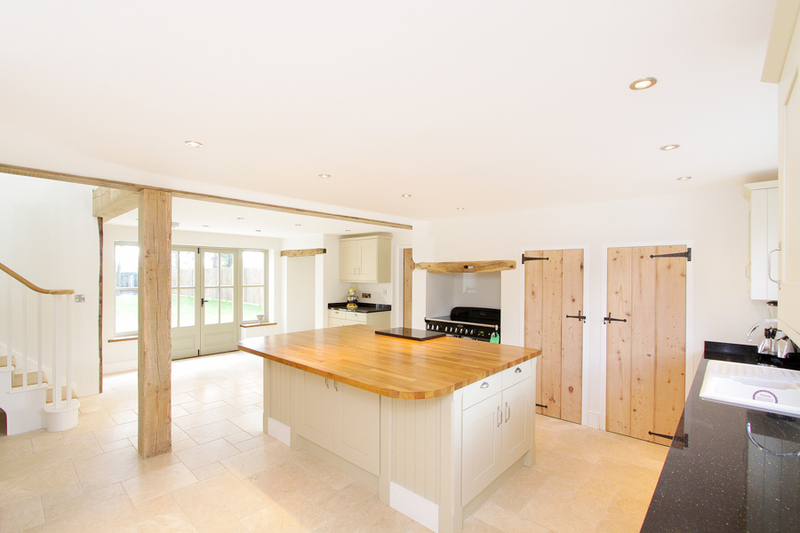 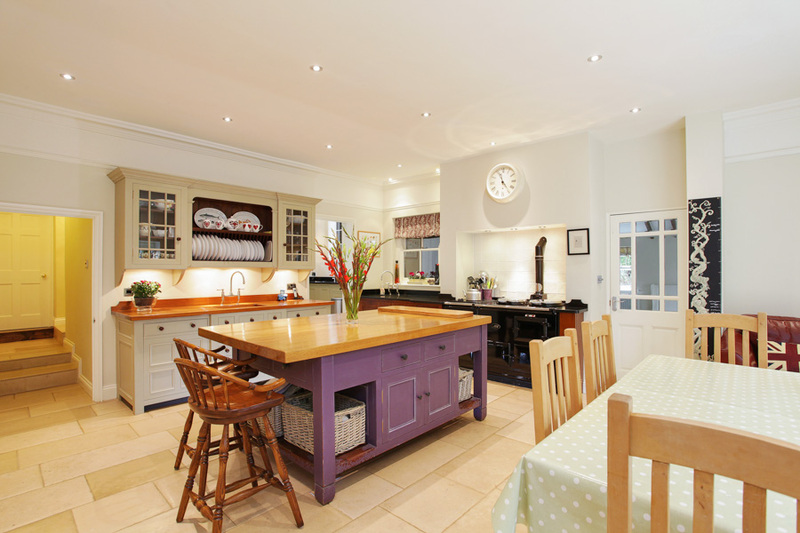 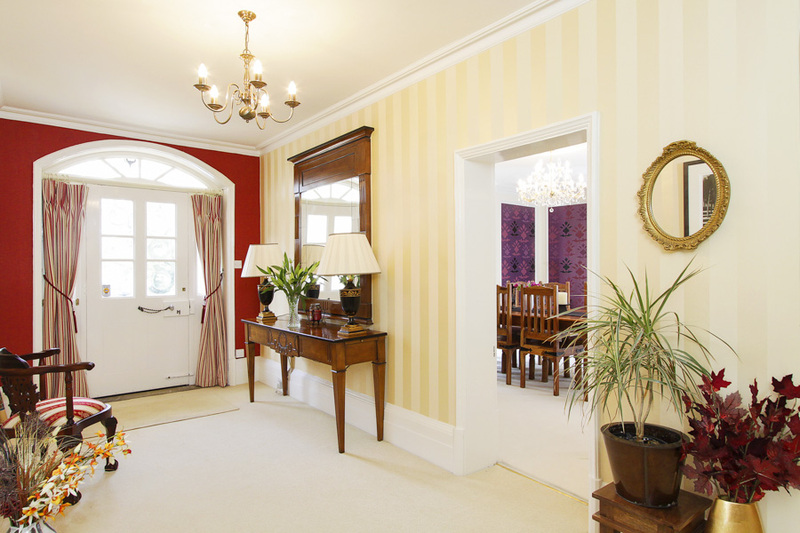 Here’s some of our Interiors & Property Photography work. 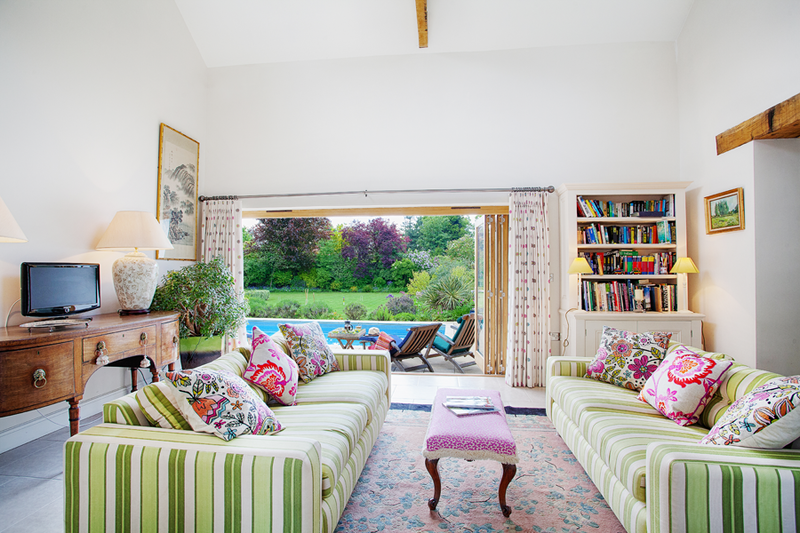 Prestige agents as well as Home and Lifestyle magazines rely on clean imagery for their features or to increase sales. 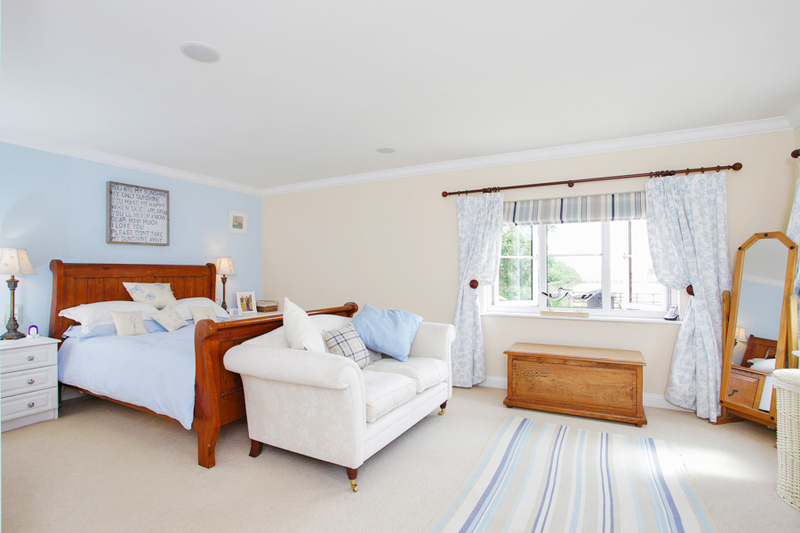 For more information on the services we offer for shooting Interiors please go the Interiors & Property Photography services page.